If you like your vehicles on the smarter side, you'd be hard pressed to find a Crossover smarter than the 2018 Nissan Rogue. Equipped with Nissan's ProPilot Assist, the 2018 Rogue is here to make your drive easier, safer, and more comfortable. The 2018 Rogue also comes equipped with around-view monitors to give you a full view of your Rogue's surroundings and intelligent cruise control to keep you at the right distance in traffic. But we know it's not all about safety, which the Rogue has in spades. It's also about style. The 2018 Nissan Rogue comes in a variety of vibrant and classic colors. The available aluminum alloy wheels are an extra stylish addition to the vehicle. With storage space to spare, the Rogue is just as ready to carry the kids science projects as it is to carry your band's gear. Versatile, stylish, safe, and affordable. 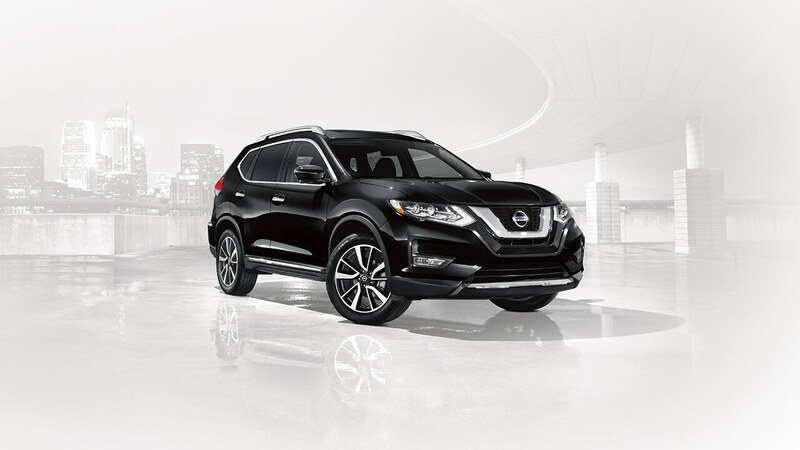 The 2018 Nissan Rogue is the right crossover to meet your needs. Visit Metro Nissan of Montclair to test drive one today. You can also visit MetroNissanMontclair.com to browse our entire inventory. Metro Nissan of Montclair, Doing It Right!